The UCC, as it’s known, is a powerhouse on Milwaukee’s south side. The social service agency is a vital part of Milwaukee’s growing Latino community. It provides a wide range of programs for families, from educating children to caring for the elderly. 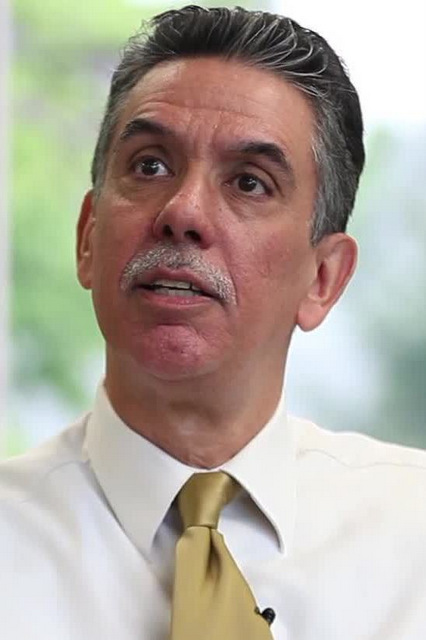 Ricardo Diaz has been at the helm of the UCC on two different occasions. He ran the Center from 1984 to 1988 and then “returned home” in 2003 for his second stint as executive director. Diaz is a passionate advocate for the city’s Latino population, which he says holds the key to the city’s future. He’s also passionate about education. It was education that brought Diaz to the Milwaukee area in 1970 to attend Carroll College. Diaz was born in Cuba and lived in Puerto Rico before moving to New Jersey at the age of 10. He’s had a long career in public service and nonprofit work, including leading the city’s economic development efforts and overseeing its housing programs. During his visit to the Law School, Diaz will discuss the UCC’s role in our community and its impact, the potential of the area’s growing Latino population, immigration, and education.